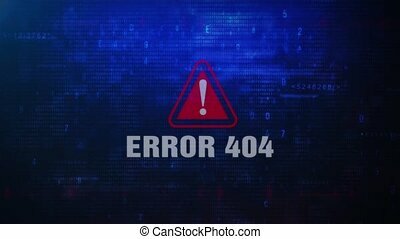 Error 404 Alert Warning Message Windows Errors Pop-up Notification Dialog Box Blinking Virus. After Login And Password on Digital Glitch Computer Monitor screen 4k. 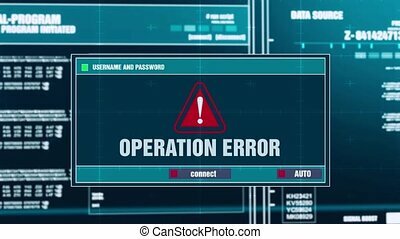 Application Error Alert Warning Message Windows Errors Pop-up Notification Dialog Box Blinking Virus. After Login And Password on Digital Glitch Computer Monitor screen 4k. ACCESS DENIED Alert Warning Message Windows Errors Pop-up Notification Dialog Box Blinking Virus. After Login And Password on Digital Glitch Computer Monitor screen 4k. Application Failed Alert Warning Message Windows Errors Pop-up Notification Dialog Box Blinking Virus. After Login And Password on Digital Glitch Computer Monitor screen 4k. 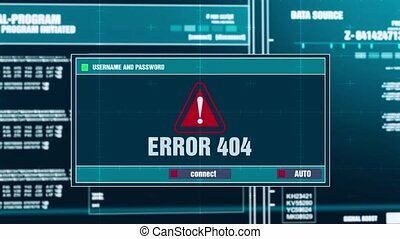 Brute Force Alert Warning Message Windows Errors Pop-up Notification Dialog Box Blinking Virus. After Login And Password on Digital Glitch Computer Monitor screen 4k. Computer Bug Alert Warning Message Windows Errors Pop-up Notification Dialog Box Blinking Virus. After Login And Password on Digital Glitch Computer Monitor screen 4k. Computer Hacked Alert Warning Message Windows Errors Pop-up Notification Dialog Box Blinking Virus. After Login And Password on Digital Glitch Computer Monitor screen 4k. Bad Rabbit Alert Warning Message Windows Errors Pop-up Notification Dialog Box Blinking Virus. After Login And Password on Digital Glitch Computer Monitor screen 4k. Antivirus Cracked Alert Warning Message Windows Errors Pop-up Notification Dialog Box Blinking Virus. After Login And Password on Digital Glitch Computer Monitor screen 4k. Computer Cracked Alert Warning Message Windows Errors Pop-up Notification Dialog Box Blinking Virus. After Login And Password on Digital Glitch Computer Monitor screen 4k. Computer Infected Alert Warning Message Windows Errors Pop-up Notification Dialog Box Blinking Virus. After Login And Password on Digital Glitch Computer Monitor screen 4k.